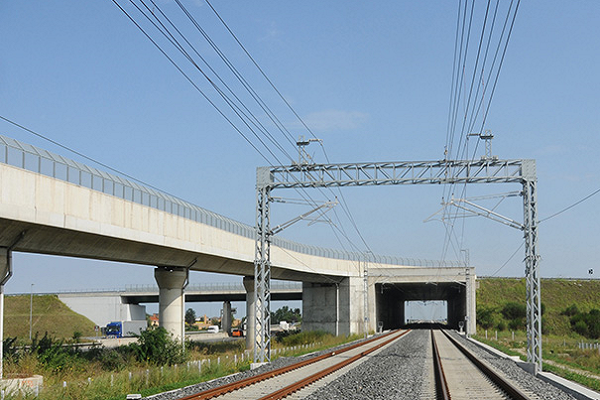 The purpose of this study, divided in three different parts, is to represent the evolution of the Italian high-speed railway (HSR) sector from the origin to the competition phase, focusing attention on the non-public competitor, Italo, recently became an American company. In the first part of the study will be provided a presentation about the liberalization of the Italian rail market under EU regulation. This theme will be address within a legal point of view. In the second part of the paper will be represent the evolution of the HSR sector in the country, from an infrastructural and economics point of view. In particular we will discuss about the development of the service until the competition phase. In the last part we will talk about the history of NTV and its service (Italo). We will talk about the origins and the current commercial situation. Lately we will analyse the results of its first 6 years of life, comparing the HSR sector before and after its entry and the benefits it produced.